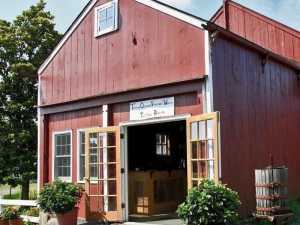 Join us in the Terhune Orchards Wine Production Barn for Terhune wine, light fare and friend filled afternoons every Sunday from December through May. Enjoy a glass of one of our award-winning wines, sit back, relax and enjoy live music from local artists each week. Styles range from classic rock to jazz to blues. Music is from 1pm to 4pm. The schedule of artists can be found at www.terhuneorchards.com/winery-events. Held rain or shine. No cover or admission fee. Families are welcome.